At Sprintshift we have developed a range of reliable, cost effective distribution services to meet our customers’ needs. With our fleet of over 40 vehicles, we will work with you to develop a solution that will meet your individual requirements, whether these are basic or more complex. We will happily deal with large and non-standard product types and also operate our own ‘white glove’ home delivery service for retail customers. We can also implant vehicles in your own company livery. 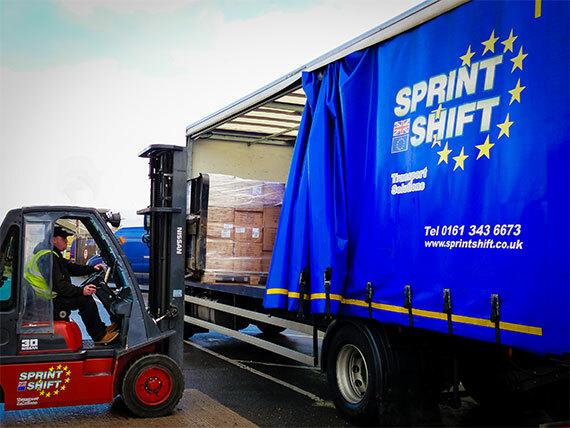 When you choose Sprintshift, you can be sure we will deliver a professional service with every consignment.